I joined the 6 Fat Men SAL. My very first SAL, and I am so excited to not only be in my first SAL, but need this SAL for accountability. Stitching this is so difficult for me, it's my first time on such small linen, I've been a strictly 14 ct aida girl. We're supposed to stitch every Monday. Yep, today is Monday and for me, it's a FAIL. As soon as I got up, I had to go get the registration for the car, yeah, the one that got wrecked back in November, that the tags expired in November, that we just now got running. Once that was done, it was off to get the new tires and a new bulb for the rear brake light that was out. Those things had to be done before the inspection could be done, which is also expired. But before I could get the inspection done, I ran out of time and had to take the boys for their routine check up. It went very well, but we were late getting out. So off to get pizza for dinner and home, with a massive headache. Thus no stitching whatsoever today. So tomorrow, I'm going to get up, go get the inspection down, post office run, and pay a few bills, then my day will be all mine. And that is when I am going to pretend it is really Monday and do my 6 Fat Men SAL. Shhhh, don't tell!!! LOL. Yeah, it's gonna be one of those weeks isn't it?? Now you can mark a couple of things off of your list over there on the left! See, you did accomplish something! That sounds like a busy, hectic day! I'm sure you'll have some stitching time today (shhh... just pretend it's Monday). we all have days like that! No problem!! 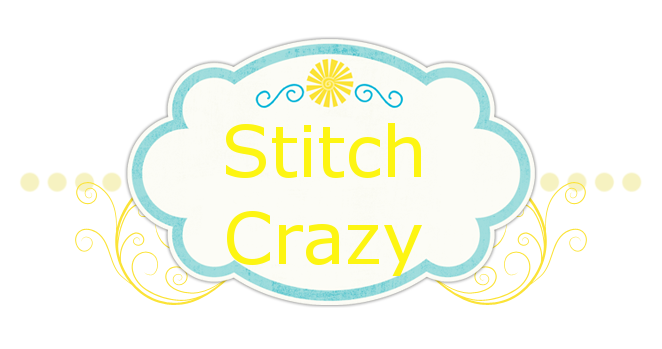 just stitch like Barbi said! Hope today went better!! !